The CPD Undergraduate Fellows Program is a year-long fellowship that offers a highly selective number of undergraduate students a unique opportunity to work closely with political science faculty and graduate students to develop the skills and knowledge necessary to study the politics of developing countries. 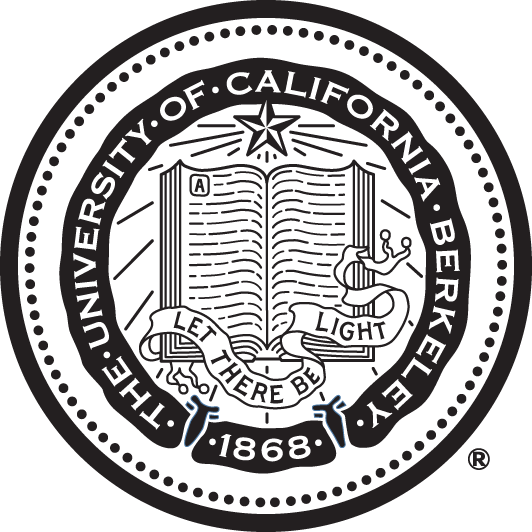 In addition to working side-by-side with CPD research associates to conduct original research, fellows have the opportunity to attend workshops where scholars from UC Berkeley and other top universities present their projects. This gives fellows a unique insight into the theories and methods used by experts studying development. Fellows also have a chance to develop key research skills, like statistical programming and map-making, among others. CPD issues a call for applications each fall semester. View the current and past CPD Undergraduate Fellows here.